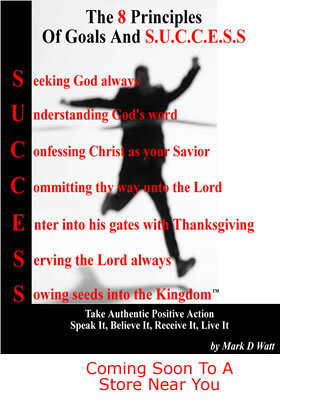 personal success | The 8 Principles Of Goals And S.U.C.C.E.S.S. Why is it that most people including Christians do not sit down and count the cost of completing a project? If you do not understand, the definition of what “count the cost” means let me explain it in layman terms. It is the pro and cons, or the advantages and disadvantages.